← Business model is like a story. Rei Mu Jeong is the Head of Business Division at Easymode Inc. (http://www.easymode.com). His company develops social network games and provides global publishing services for social network platform such as Facebook. He received his B.S. 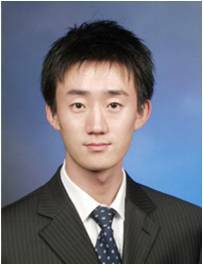 (2006) in Business Management from Kyung Hee University. His paper was published at Journal of EC-Web. Professor of Kyung Hee Univ.